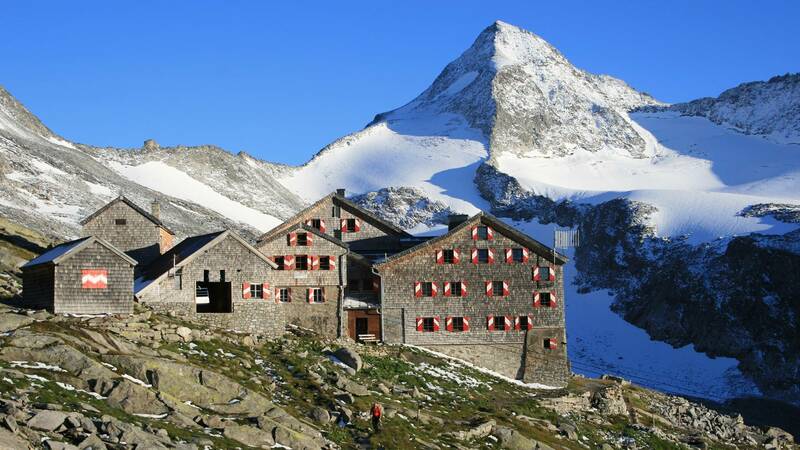 The Hohe Tauern National Park was established in the 1980s as Austria’s first national park. 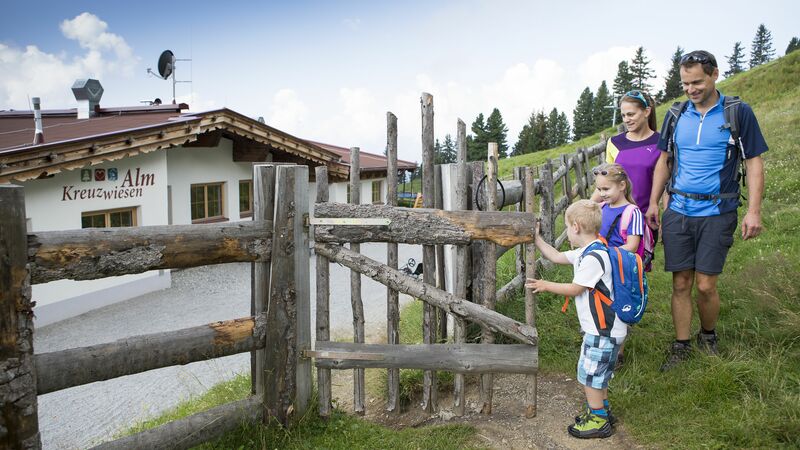 Today, the huge nature reserve covers an area of almost 1,900 m² and therewith, it is the largest nature reserve of the Alps and the largest national park in Central Europe. 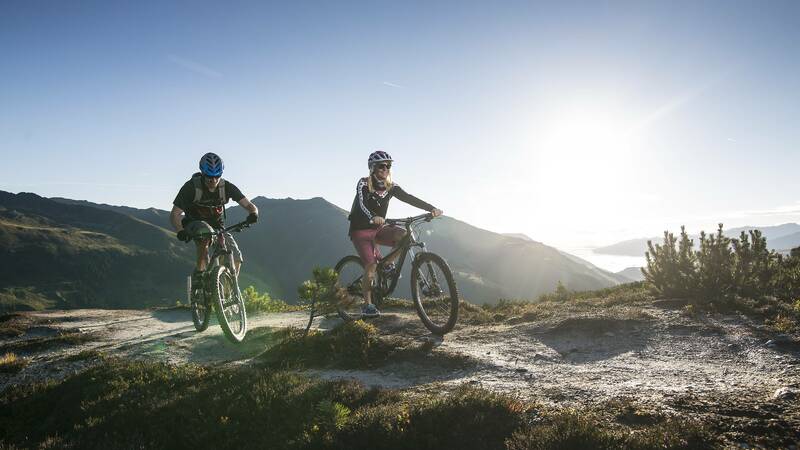 266 mountains over 3,000 metres and more than 100 m² of glaciers form a unique high mountain panorama that you can enjoy from different perspectives during your holiday in the Pinzgau. 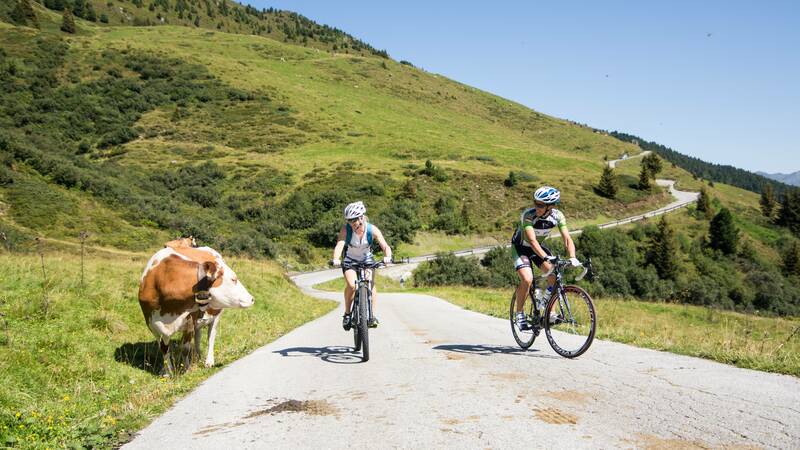 The Hohe Tauern National Park is characterised by the element of water: more than 500 lakes and almost 300 streams and rivers ensure refreshing effects during long cycling, mountain biking or hiking trips. 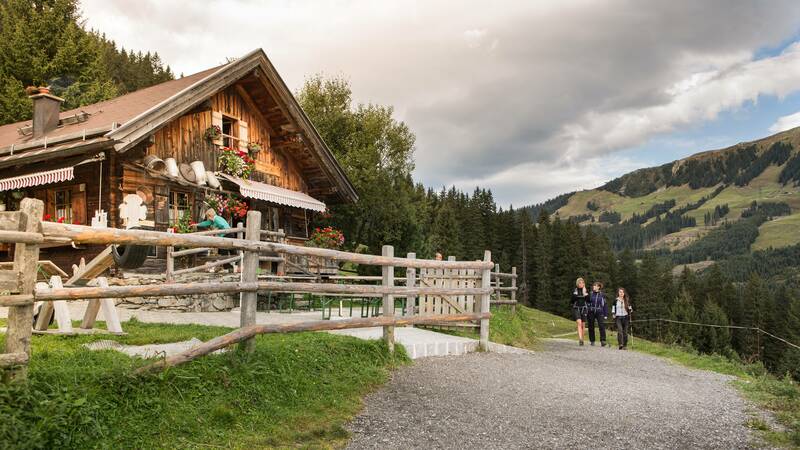 With the Krimml Waterfalls the national park provides another unique highlight for your holiday in the Salzburger Land. 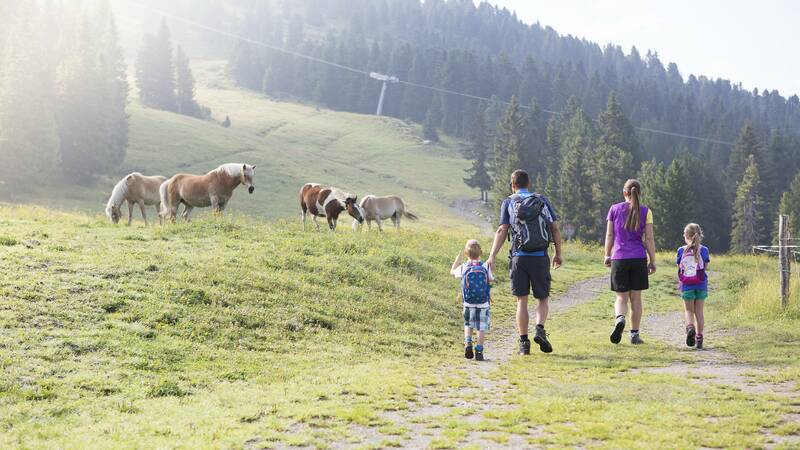 Holidays in the Hohe Tauern National Park have plenty to offer, especially for active people and nature lovers. 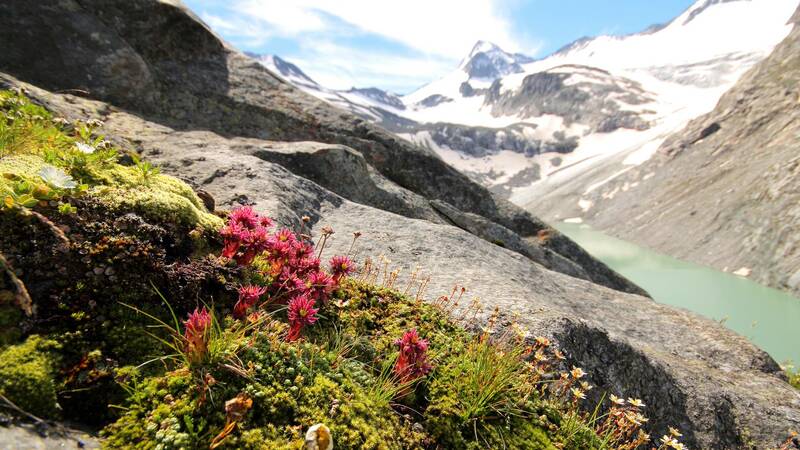 All major alpine ecosystems exist in the nature reserve. 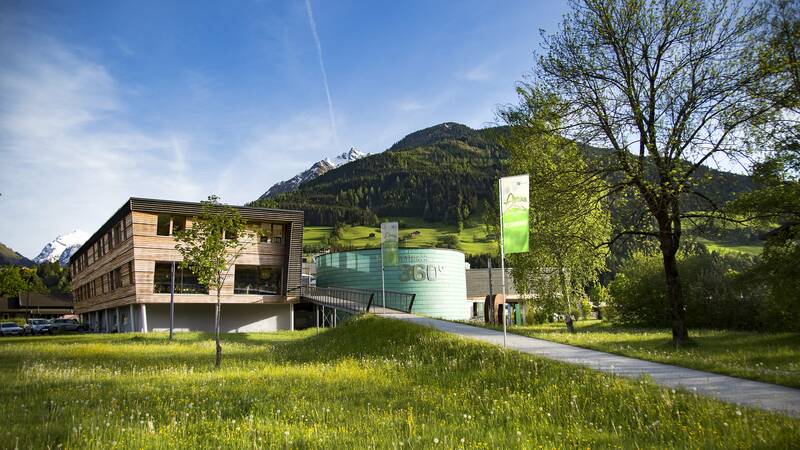 Natural landscapes in the core zone and centuries-old cultural landscapes and alpine pastures in the outer zones are equally protected and sustained. 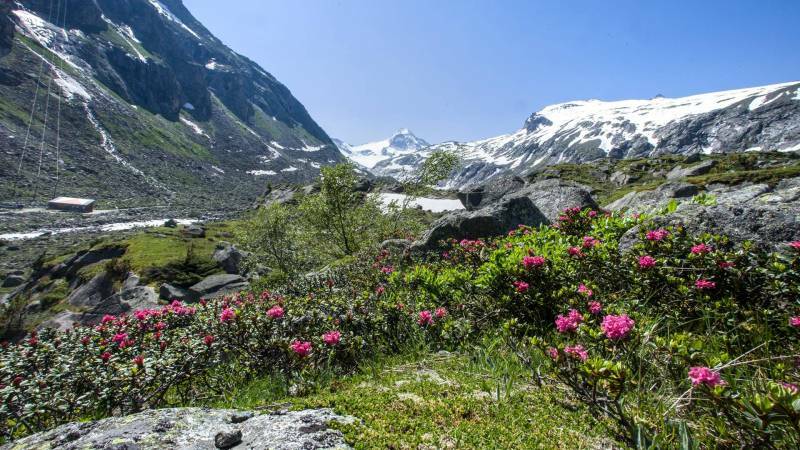 With a bit of luck you will discover many things on your holiday in the Hohe Tauern National Park. 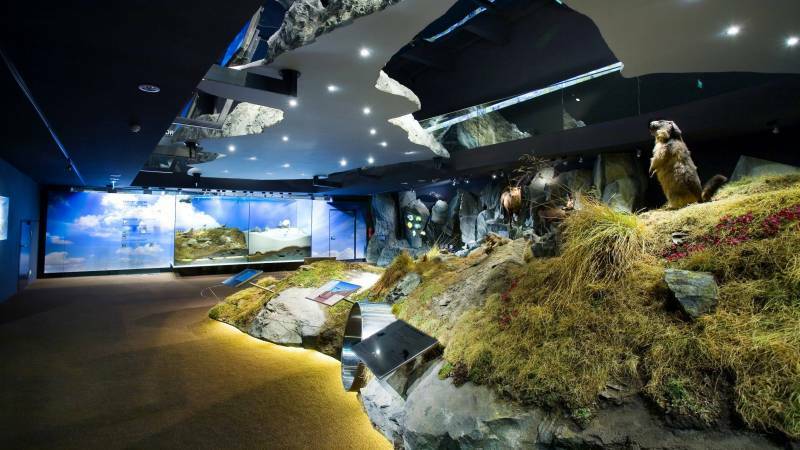 More than 200 different minerals like mountain crystals and emeralds constitute the legendary “crystal treasure” of the Hohe Tauern region. 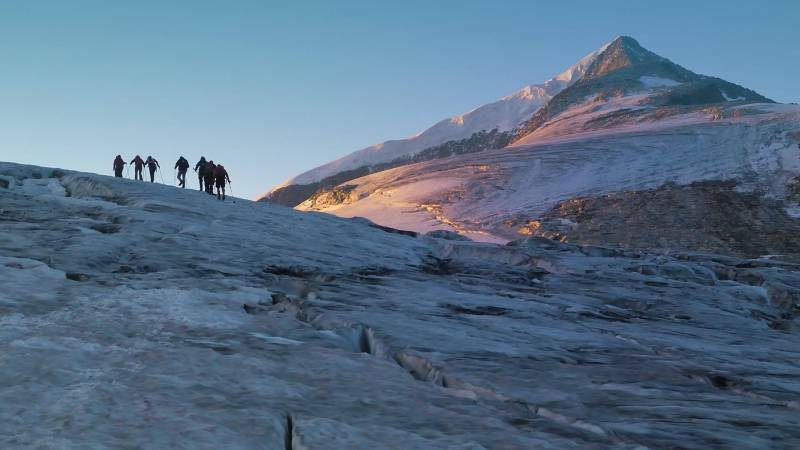 Also the biodiversity of the fauna and flora is absolutely impressive: golden eagles, vultures, marmots, Alpine ibexes, chamois and many other rare species are native to this area. 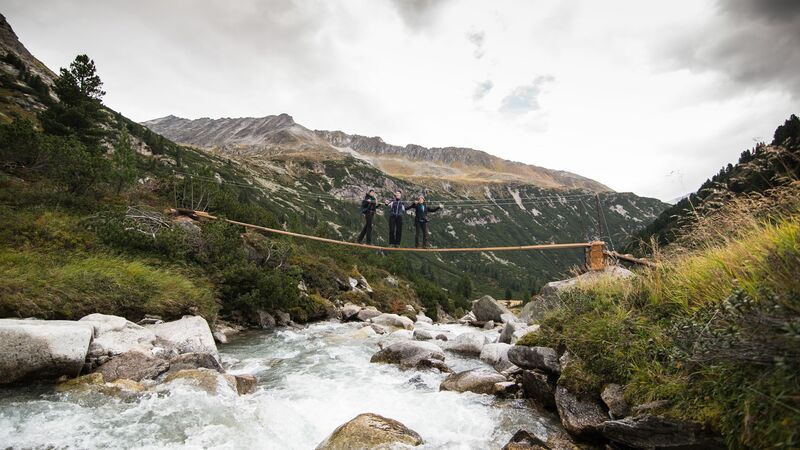 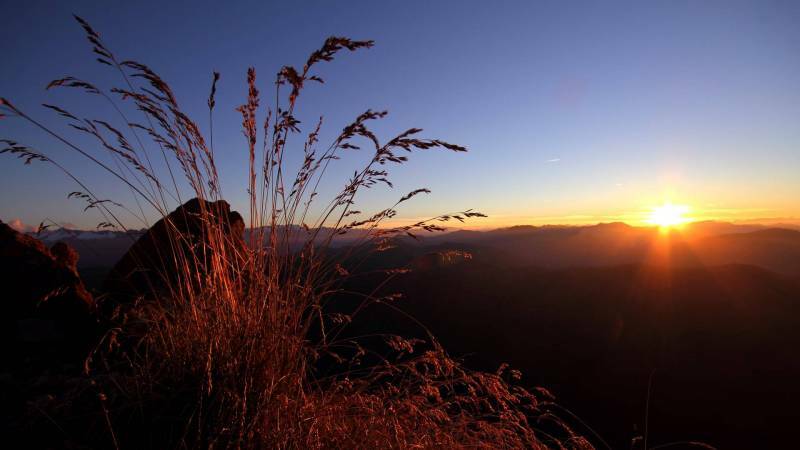 In summer a broad range of trails allows relaxing walks as well as challenging mountaineering expeditions. 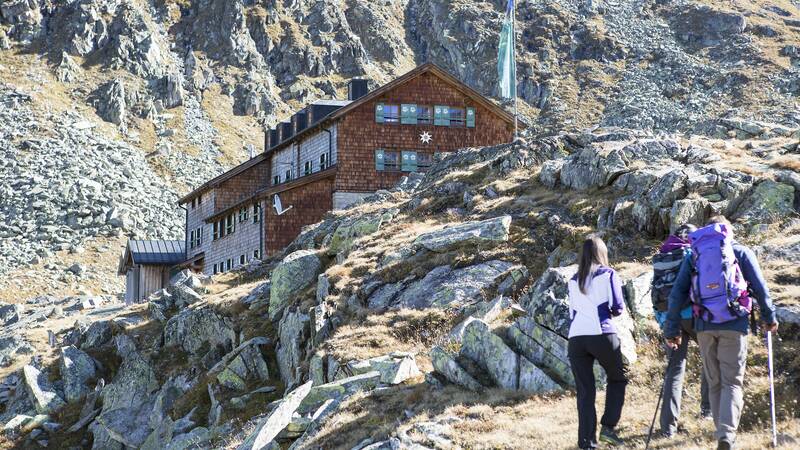 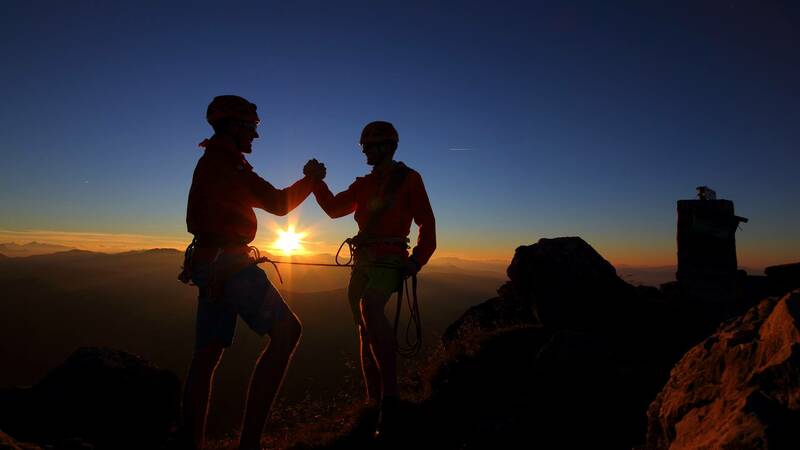 Enjoy the impressive Alpine scenery and discover and feel some of the highest mountains of Austria. 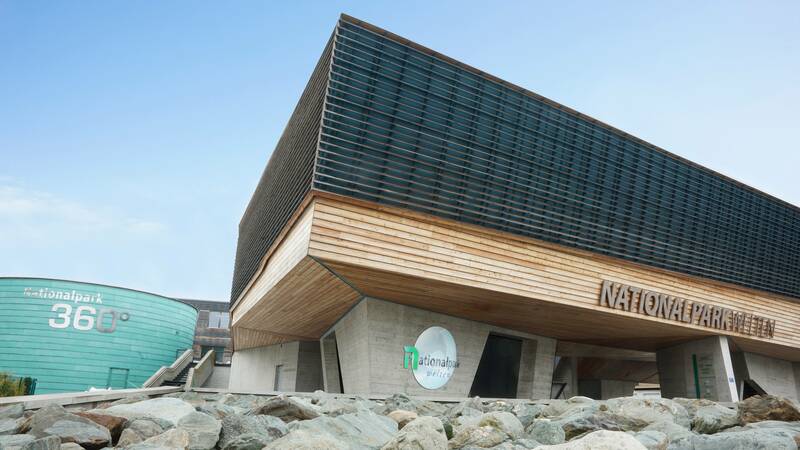 Those who are interested in nature and would like to get to know more about the holiday regions Hohe Tauern and Salzburger Land, should definitely visit the Nationalparkworlds in Mittersill.